The Twin Cities improvisation community is booming. Each week, local improvisors Philip Simondet and Matthew McCloud interview an improv team (or other artist) and then improvise with them. 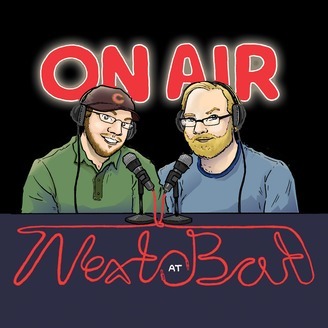 Matt digs deep into the improv philosophy and theory behind each guest during the interview portion of the show. In Philip’s Corner, Philip proves that you don’t have to ask good questions to get good answers. Then, the hosts join the guests for some improvisation that could go anywhere and be about anything! Alexis Camille, Maggie Sotos, and Sean Dillon of Off Book (unfortunately Molly Chase couldn’t join us) talk about prod-recting(?) a show that pairs an actor performing their half of a scripted piece with an improvisor who has no idea what play they are supposed to be a part of. They also discuss fun in failure, meta communication between performers, the inherent structure of scenes, the audience’s innate desire to see the performers succeed, and the importance of bold declarations. Also, we are invaded by babies. 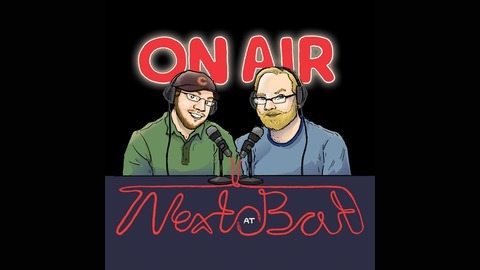 The post Off Book | Next at Bat Episode 119 appeared first on NoisePicnic Podcast Network.